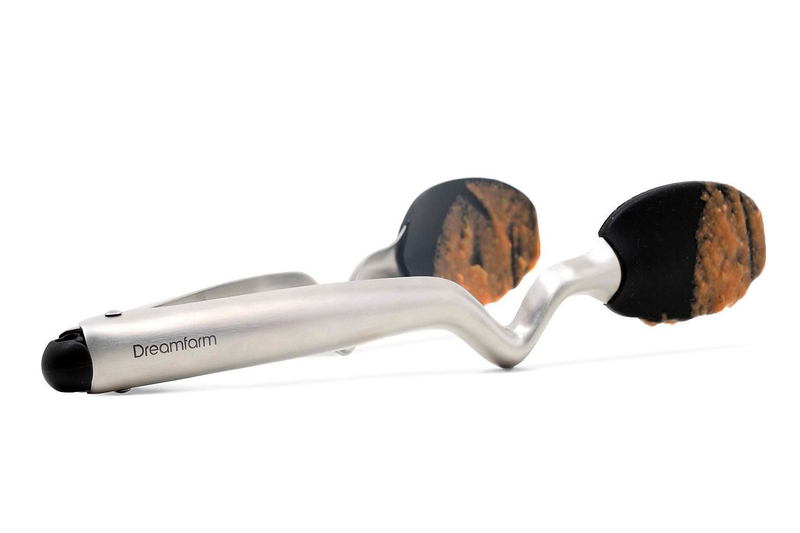 HomeBlogHome DecorClongs, innovative kitchen tongs by Dreamfarm. 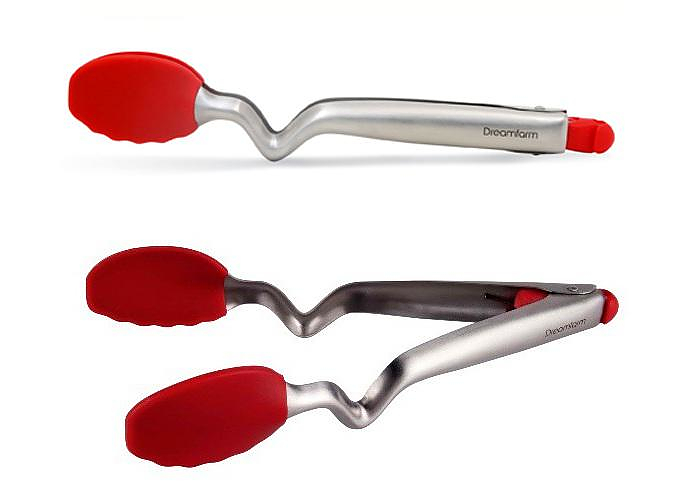 Clongs, innovative kitchen tongs by Dreamfarm. 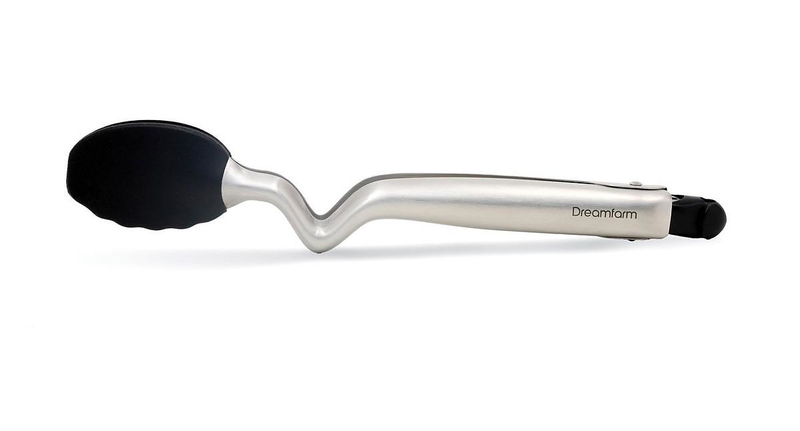 The Clongs Click-Lock Sit-Up kitchen tongs by Dreamfarm, apart from the amazing design, also incorporates many ergonomic innovations that will make your daily cooking routine a little bit easier. 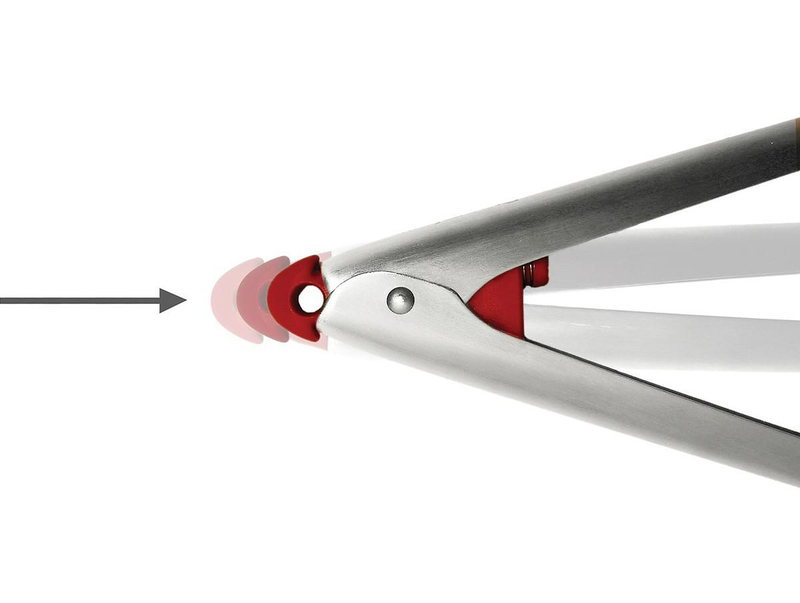 Due to its unique “bend” Clongs can sit on the kitchen bench without its tips touching down, that way counter tops stay clean and your tongs stay hygienic. 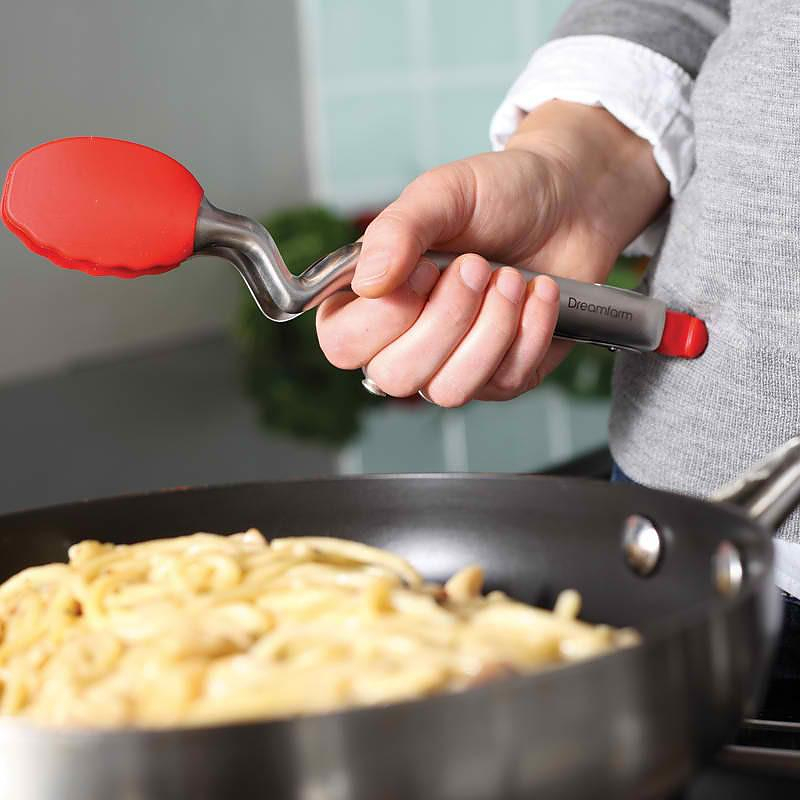 Practically, this means that you don’t have to try to balance the tongs in the frying pan or the pot to grab something, you can simply leave it on the kitchen bench without worries. 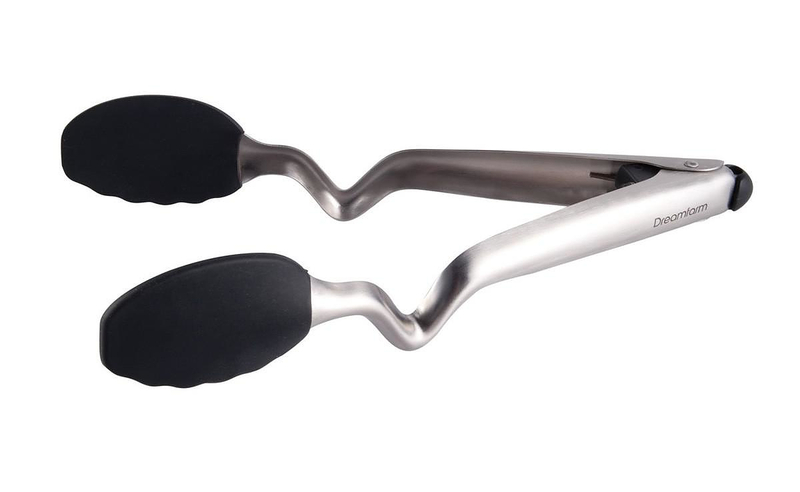 Another very useful function of this kitchen tool is that you can open and lock your tongs easily with one hand thanks to its clever click-lock button mechanism. By using this neat spring-loaded mechanism you can simply press the Clongs with one hand against your body, or any other surface, and it will lock or unlock just like that. Clongs won the highly sought after “red dot design award” in 2010, due to its modern design and advanced ergonomics. 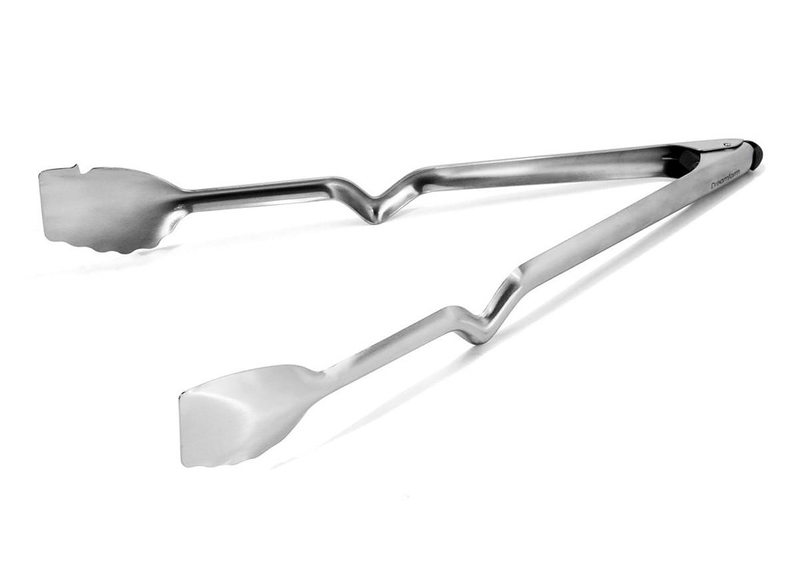 Clongs is dishwasher safe, its stainless steel arms are extremely durable so you can use it safely for cooking and serving from the frying pan or barbeque. 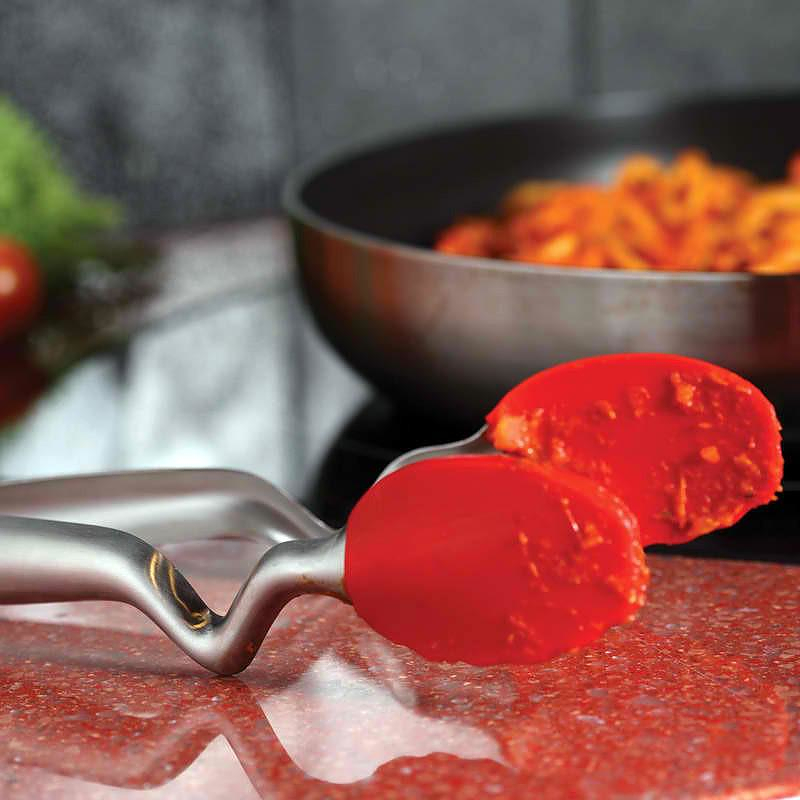 Its tips are made from premium-grade silicone which is safe to use on non-stick cookware and heat resistant to 260°C/500°F. 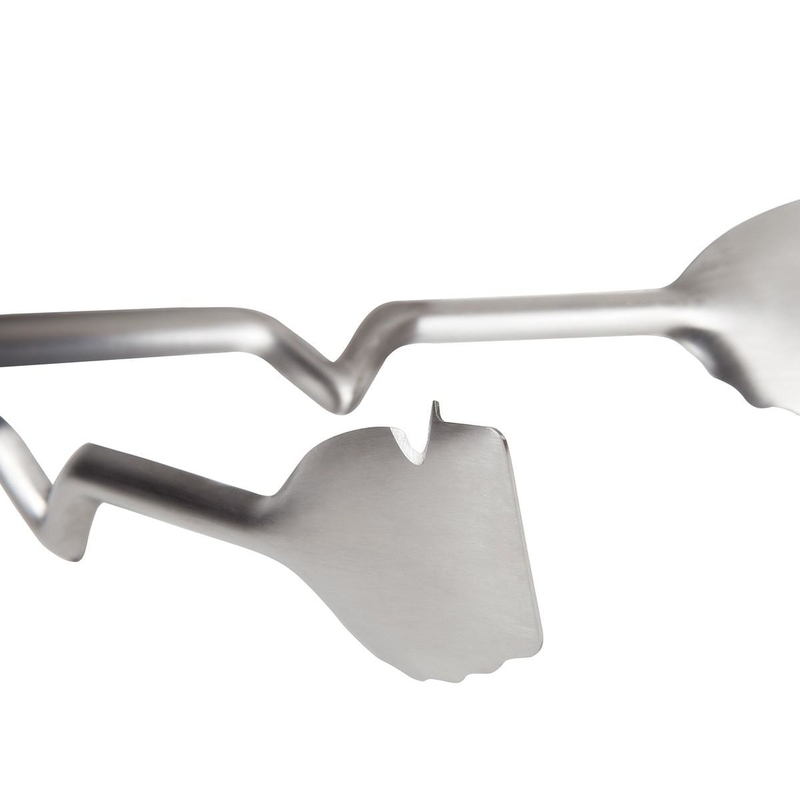 And for those of you that like grills and barbeque there is also the specialized Clongs BBQ version. 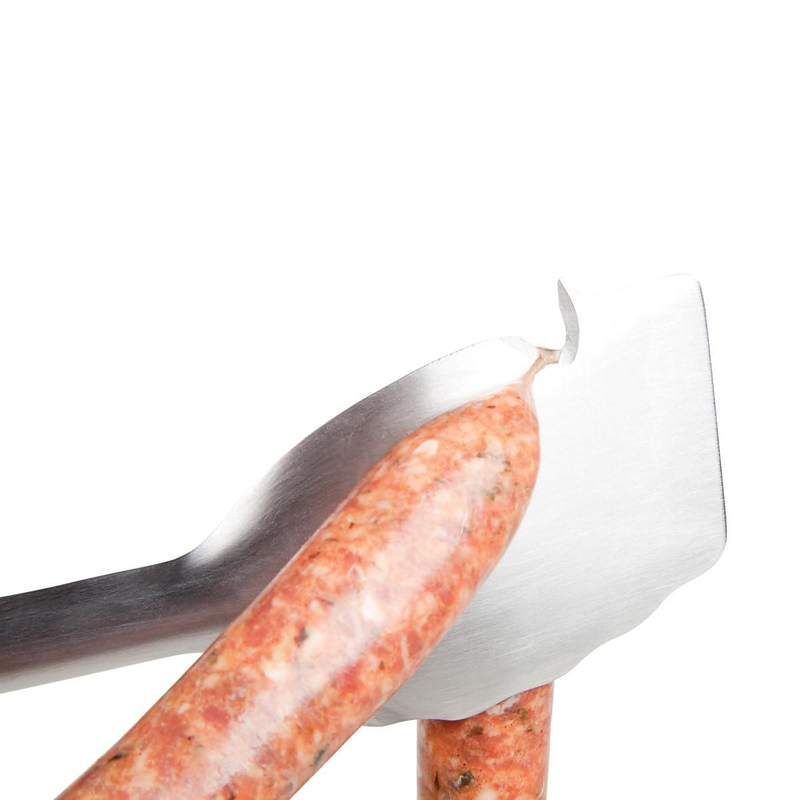 The BBQ version features durable stainless steel arms, without the silicon non-stick tips of the normal Clongs. The shape of the head allows for scrapping the BBQ clean and helps you pick every last bit of food off the grill with ease. 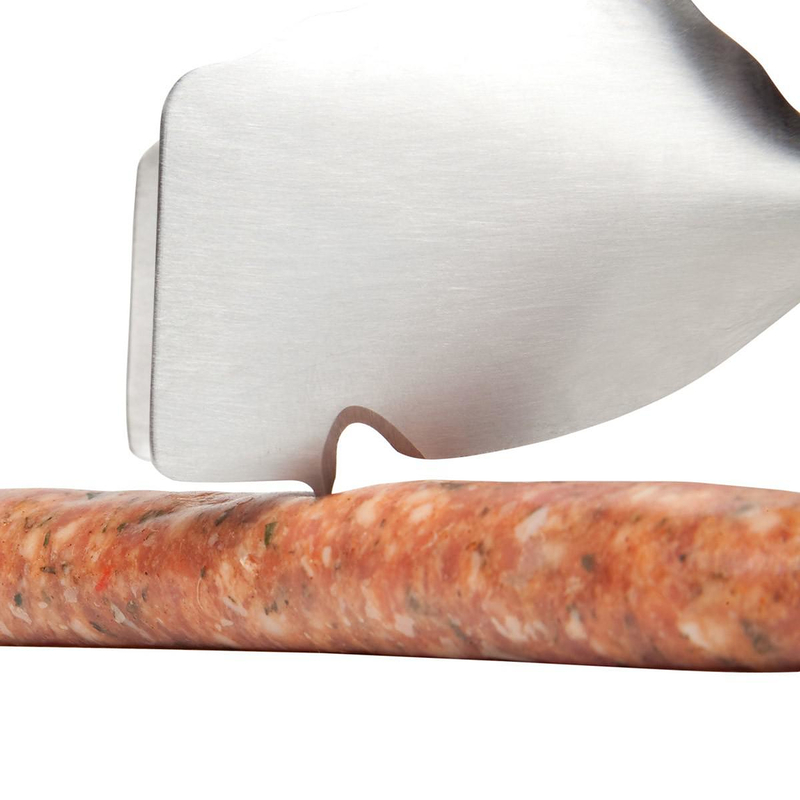 It is also equipped with a in-built sausage cutter and a pricker for testing the meat. A simple, efficient and well-thought little kitchen invention by Dreamfarm, a newly established Australian company that seems to combine innovation, high quality and excellent price/performance ratio. Stelton Cylinda Line Salad Bowl & Servers. 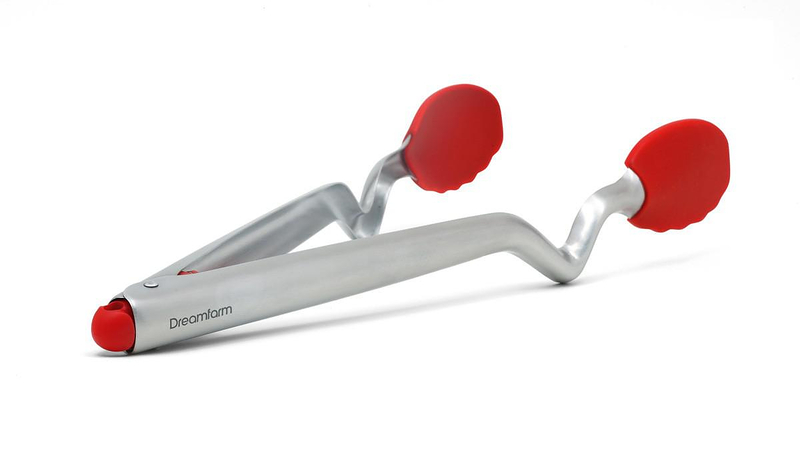 Corker Corkscrew by Sebastian Bergne for Enο.